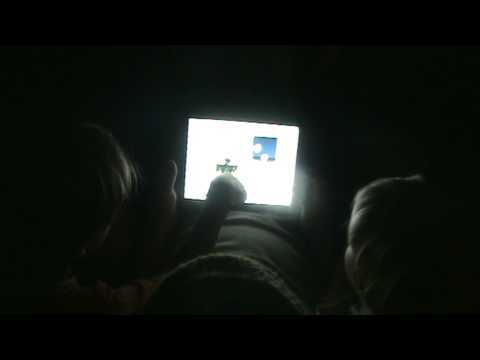 iPad Family has reviewed HUNDREDS of iPad Education Apps for children. NOT ALL OF THEM MAKE IT TO THIS SITE. We're only happy to shre the best, highest quality educational Apps. When evaluating an app, we consider it's educational value. If it enhances their educational development... good. If it is clear, easy to use and well designed... better. If it is engaging... great. Some educational apps are fun to play, others are good for practice (abc, 123s), others are great for reference and some offer a deeper understanding into particular subject matters. These educational apps have all been thoroughly tested and ARE USED - and we think they're all worth having on your child's iPad! Alphabet Tracing. Great way to learn your ABC's before you can even hold a pencil! Drawing Pad is one of our favourite "Arts and Crafts" apps as it offers a wide variety of 'papers' and mixed-media style brushes, pencils, crayons and stamps. Visually appealing, easy to use activities and puzzles for young children, Zoo Train App for iPad is wonderful! I Hear Ewe - Animal Sounds for Toddlers is a great app for sound-recognition. One of our little girl's favourites when she was an infant! 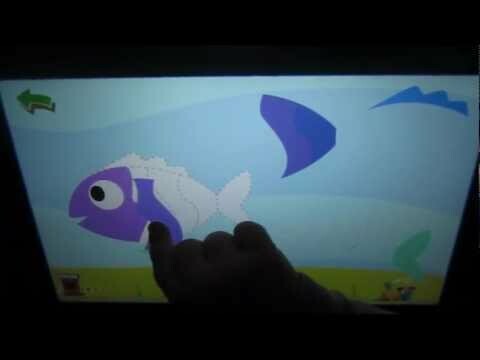 I Hear Ewe - Animal Sounds for Toddlers is such a lovely preschool (infant) app. Another video showing how much our little girl loved it. 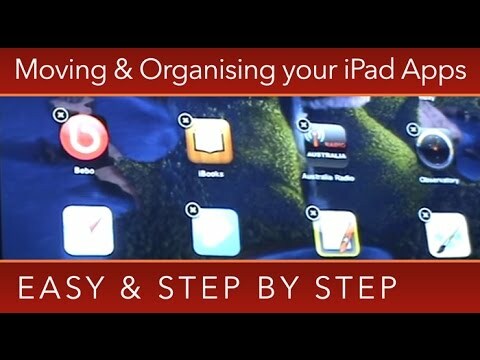 How to Move and Organise iPad Apps. 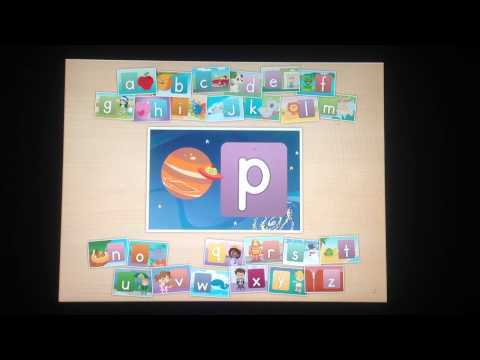 A short video that gives you the basics for getting your iPad Apps organised. 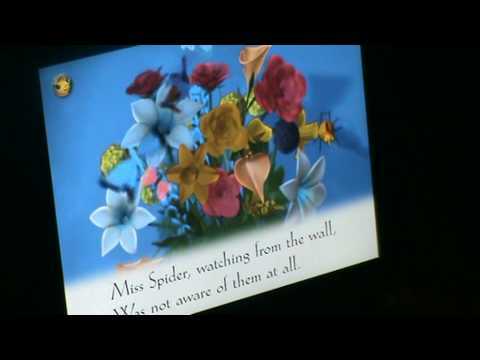 Learning with "Letters A To Z"
Miss Spider's Tea Party, a lovely British Children's Book, as read by the narrator. Highly recommended for young children. Beautiful British storybook about Ms Spider and how she makes friends with the other bugs of the garden. Delightful!